All Sonora homes currently listed for sale in Sonora as of 04/25/2019 are shown below. You can change the search criteria at any time by pressing the 'Change Search' button below. If you have any questions or you would like more information about any Sonora homes for sale or other Sonora real estate, please contact us and one of our knowledgeable Sonora REALTORS® would be pleased to assist you. "Tuscan style home. Within walking distance to down town Sonora and close to Sonora Hospital. Located in a quite country setting, this elaborately appointed home features 12 ft. high beam ceilings, travertine floors, gorgeous gourmet kitchen featuring Alder-wood cabinets, granite counter tops and stainless steel appliances. Beautiful master bedroom with elegant master bath. Expansive concrete drive way and walk ways. One of the few new homes built recently in Sonora"
"Beautiful serene country living at its finest with this 2826 sqft home. Home sits on private hilltop, 5.82 acres fenced and cross fenced with beautiful views. Home features solid knotty pine interior, with abundant natural light, 25 ft vaulted ceilings in living room, 10 feet ceilings in bedrooms. 4 bedrooms 2 baths plus spacious loft with serene views. Under house storage, tool shed, 2 car ports, 20x21 hay barn, 2 wood sheds, 2 metal storage sheds, chicken coop, well house and 3000 gallon water storage tank. Largest regency triple burn wood stove, installed February 2017, private settings only minuets to town, close to highway. Property set up for horses, cattle, pigs, goats, sheep, chickens. Seller sad to leave but change in job forces sell." "Motivated Seller, Bring Offers! 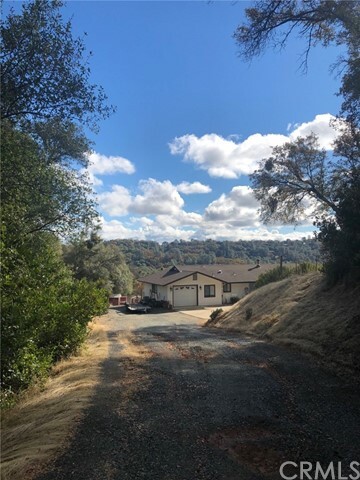 Gorgeous custom home snugged in almost 16 private acres and located at the outside edge of the desirable Cuesta Serena Subdivision.This acreage lot is also one of the biggest and prime acreage lots in the subdivision. Property offers plenty of room to expand, have your own micro farm, and plenty of acreage to joy ride your off road vehicle. An added bonus for anyone's interest there are remnants of the old Dickie Boy Gold Mine on the property and Sullivan Creek touches the S.E. tip of the property. Plenty of gold has been found in Sullivan Creek. 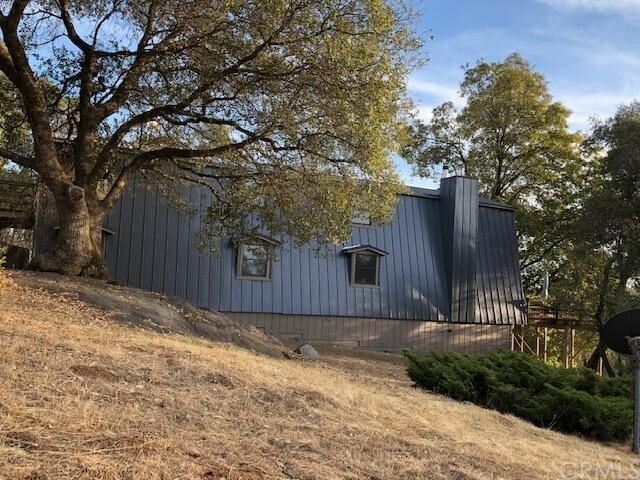 This ranch style home has a spacious living area, with plenty of window views and french doors that open to a panoramic view of the tree canopy and hills. There are mature fruit producing trees. Property is zoned A-10 for animals, building another home on this property is a possibility. The septic system is capable of handling a 4 bedroom home and the water service is from the public utility company. There is also a detached workshop/ garage, livestock pens, and sheds (Brand Tough Sheds). Make an appointment today to see this special property and home. Please do not visit this property without an appointment. Must also be accompanied by a Real Estate Agent."